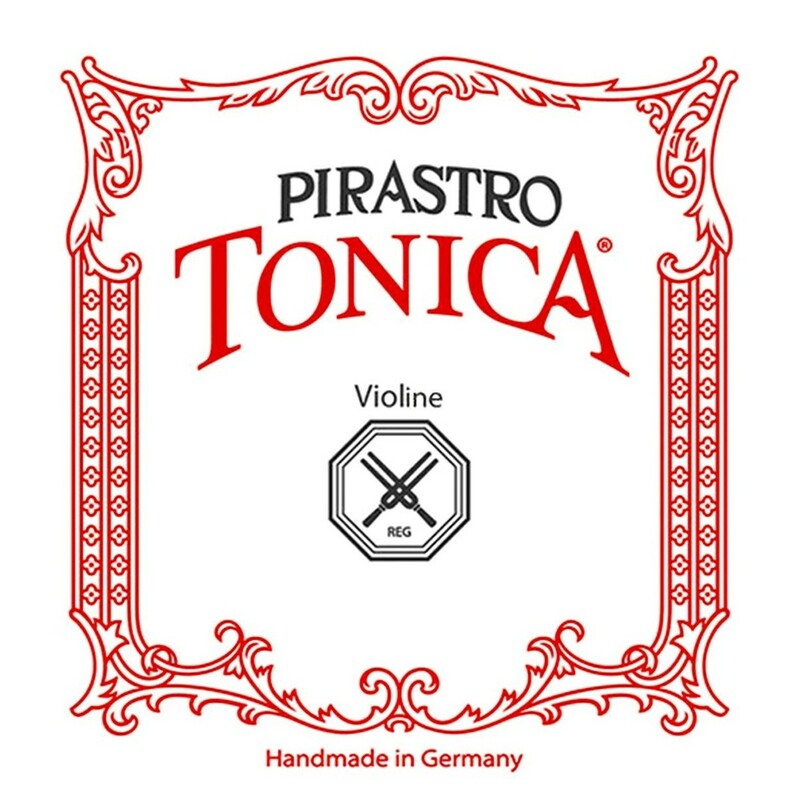 The Pirastro 312421 Tonica Violin E String features a modern update on a classic string. The steel core produces direct, clear tones with a loud projection. The string is wound with aluminium for a flexible, more comfortable feel. 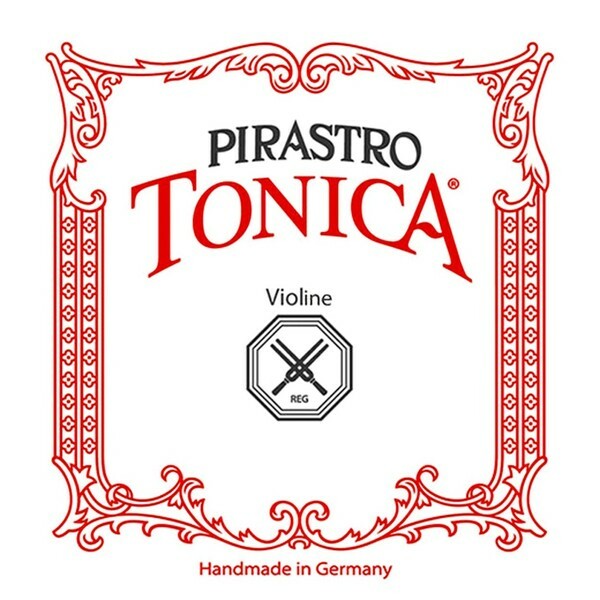 The Tonica strings have a smooth surface that’s comfortable for your left hand whilst being responsive to both bows and picking. The medium gauge tension offers an ideal balance between versatility and playability. This E string is designed for full size violins and features a ball tailpiece end.